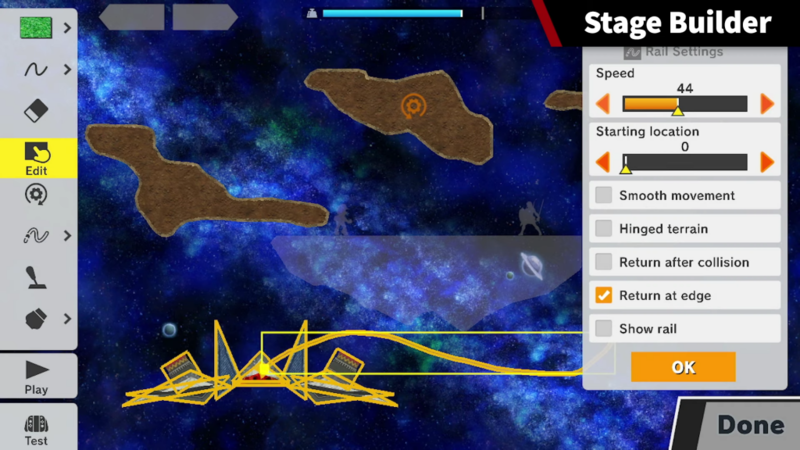 New modes, a new character, and more changes still to come – Update 3.0 is here. 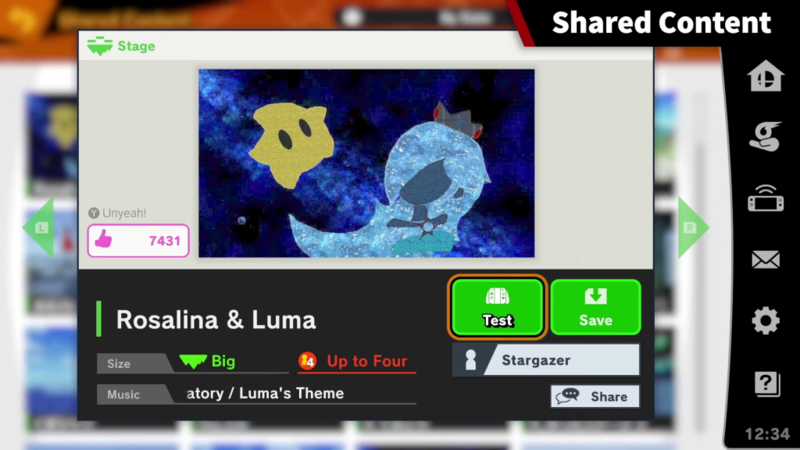 The next big update for Super Smash Bros. 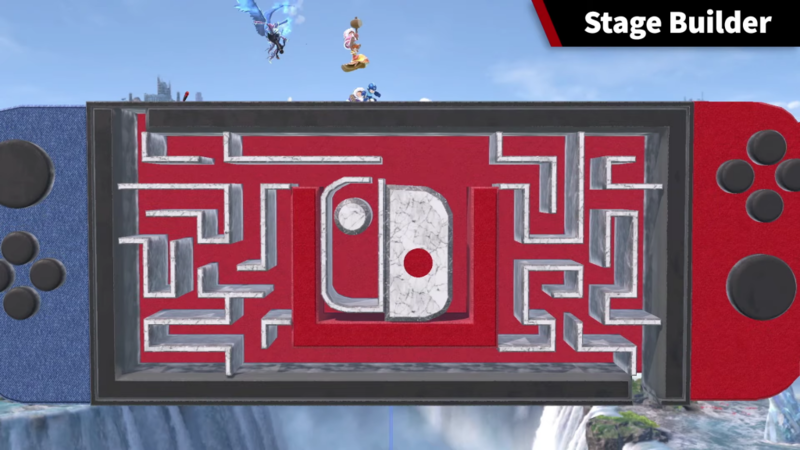 Ultimate is here. 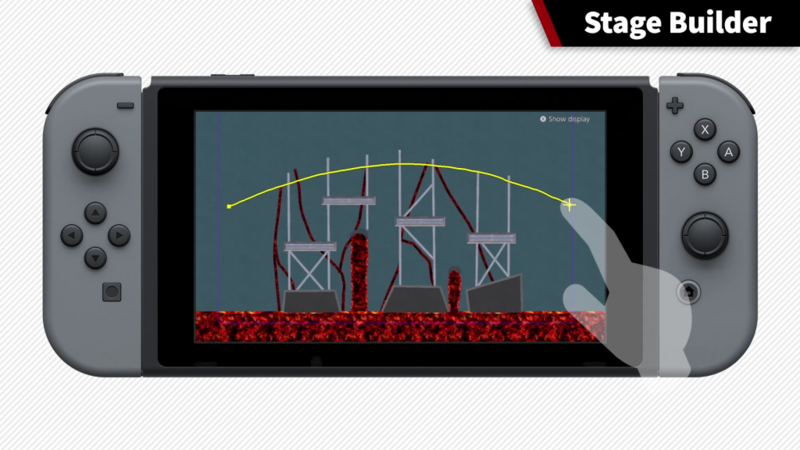 Update 3.0 brings a huge load of new content to the Nintendo Switch today. Not only does this update feature the long-awaited release of Persona 5’s Joker, but it also is rolling out several new modes too. 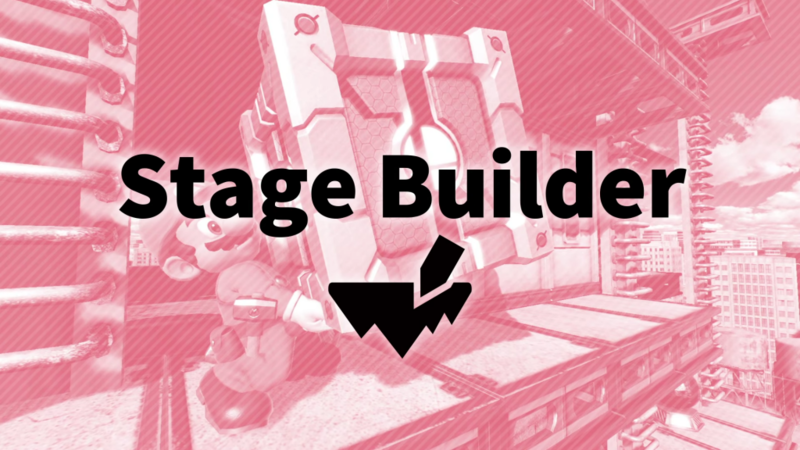 The first big update comes in the form of Nintendo adding a Stage Builder to the game. 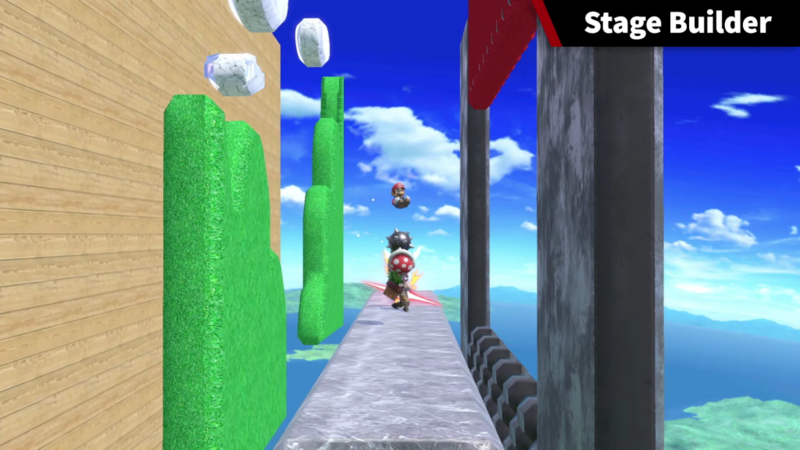 In the Stage Builder, players can use the touch screen or normal controls to create stages using assets from the game in unique, 3D planes that allow objects to be placed in the background and foreground. 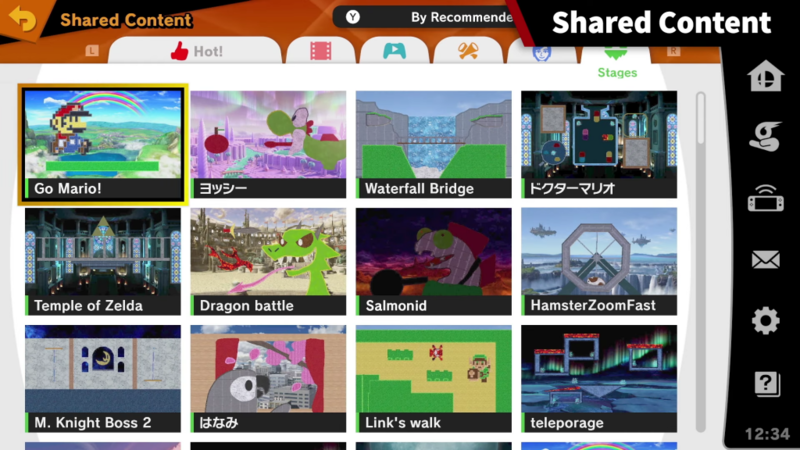 These custom stages can then be saved and uploaded so that other players can download them from the new Shared Content menu. 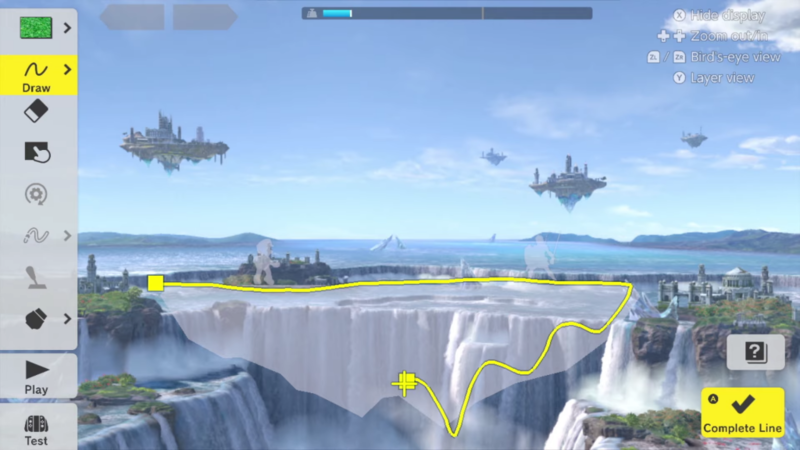 From there, players can also upvote their favorite maps and follow creators they want to see more from. 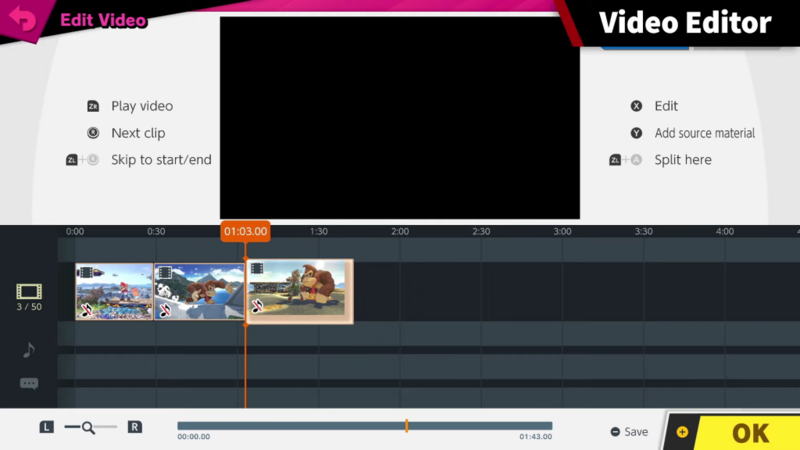 In addition to a Stage Builder, there is also an in-depth Video Editor mode now built into the game. 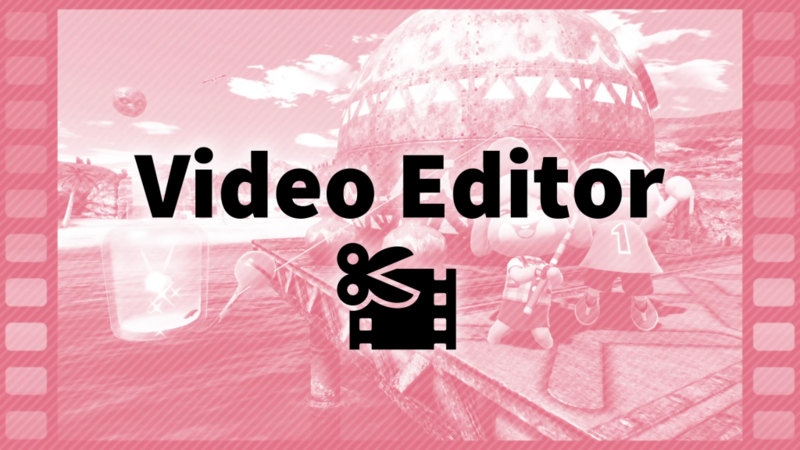 This gives players a simple yet intuitive editor so they can cut saved clips from matches together using transitions, effects, and even songs from the game’s massive music library. 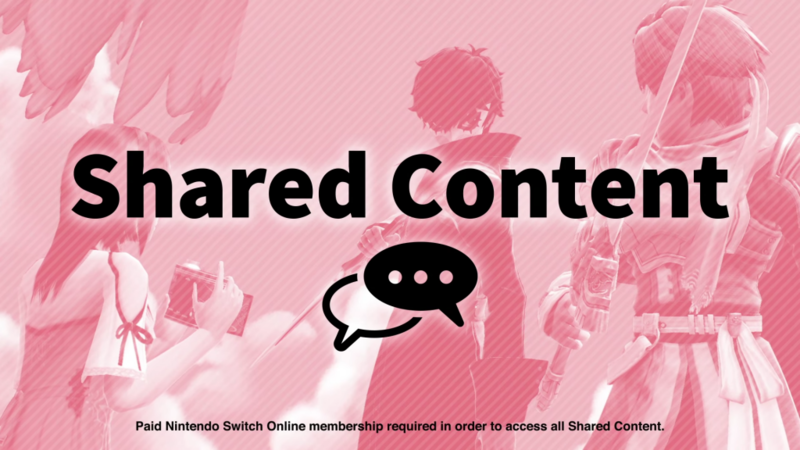 These can also be shared and viewed through the Shared Content menu. 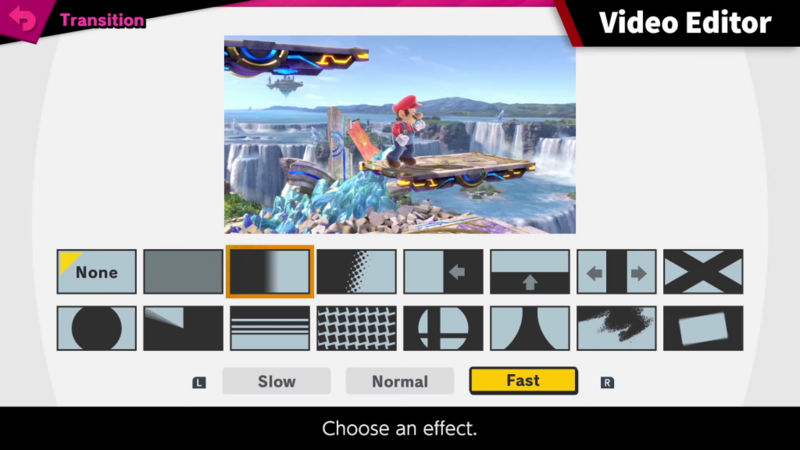 You can share and download custom Mii Fighter models from that menu too. 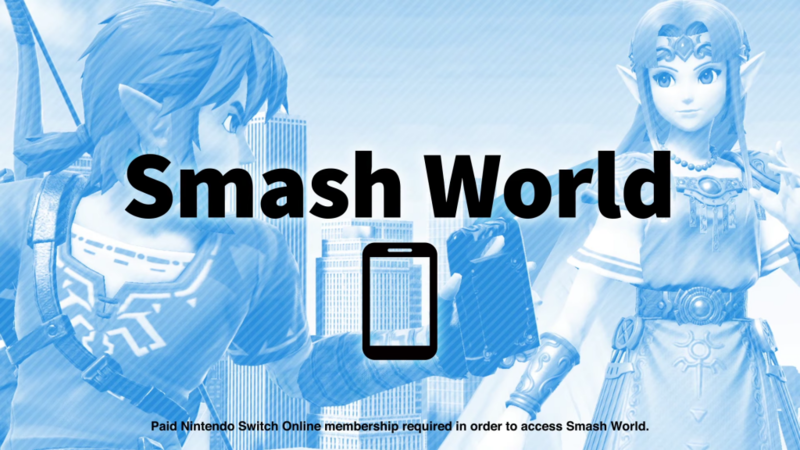 The last major feature added to the game is the integration with the Nintendo Switch Online App on mobile devices. 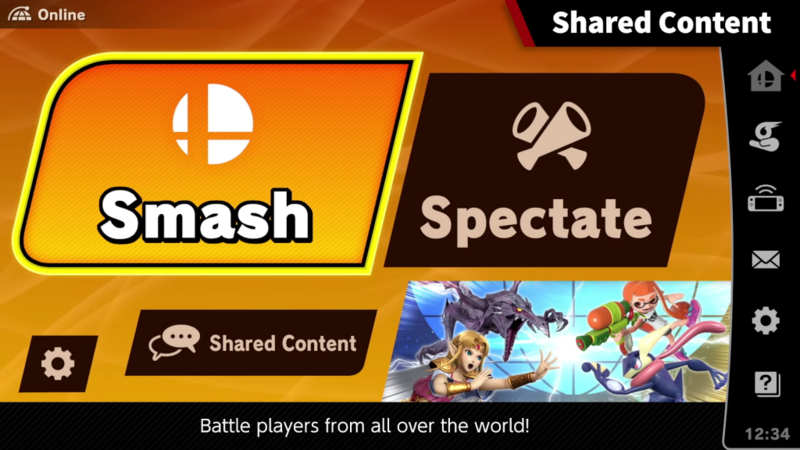 This mode, called Smash World, will let all of the shared content from the game be viewed on the mobile app. 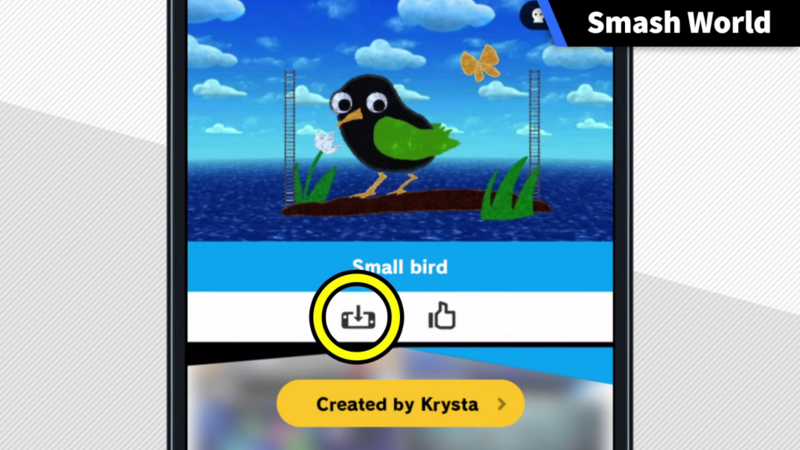 While the voice already supports voice chat, now players can easily sort and view recommended videos and stages when away from their devices. 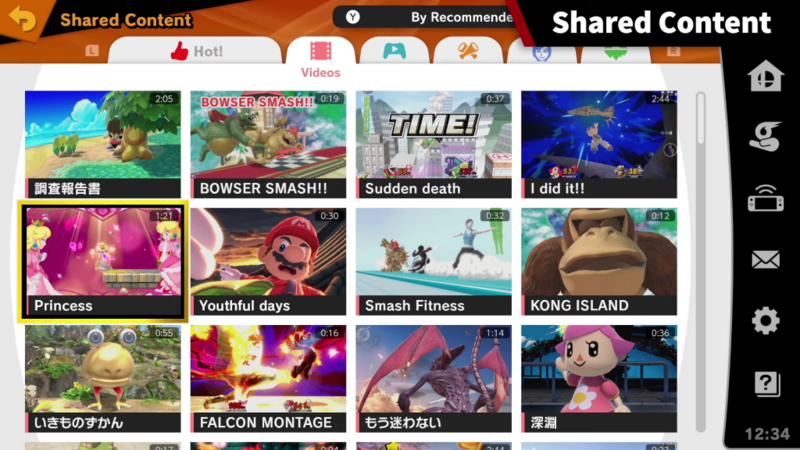 When viewing a stage, players can queue up any they like for download and they will appear in a special folder on the Shared Content menu so they can be downloaded. 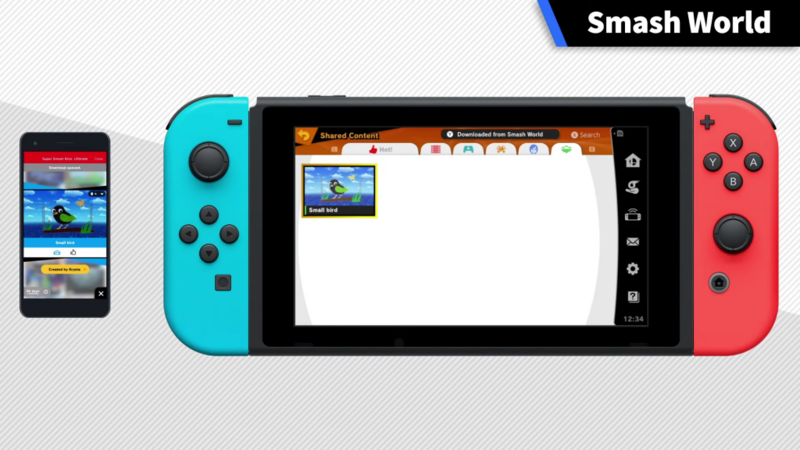 In-game notifications such as Spirit Board updates or patch notes will be available to read and players will have the ability to edit and create new teams of Spirits on the app too. 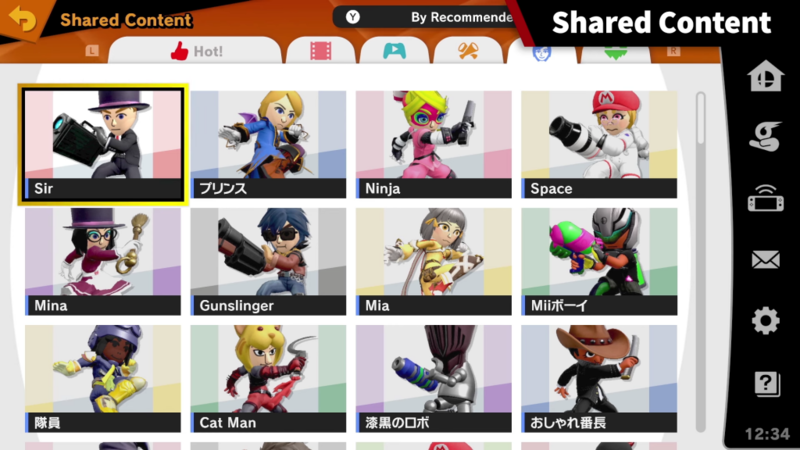 All of these new modes, Joker from Persona 5, and all of the changes made to pre-existing characters will go live around 7:30pm PT on April 17.